Oil India‘s management appeared undeterred by threats of shutdown by a powerful union over the Production Enhancement Contracts (PECs) farmed out for the Jorajan and Tengakhat fields. Oil India officials defended the PEC model as perfect for the ‘realities on ground’, even as negotiations with union leaders continued. “The PEC model ensures there is no transfer of lease to a private company,” said a top Oil India official, but on condition of anonymity. He said under this arrangement, ownership stays with Oil India and there is no chance of job loss. But he insisted that the Oil India management will continue to negotiate with the unions. Oil India unions have been protesting against the PEC model because they feel, in the words of an union leader, that it is an ‘an underhanded attempt to privatize the company’. 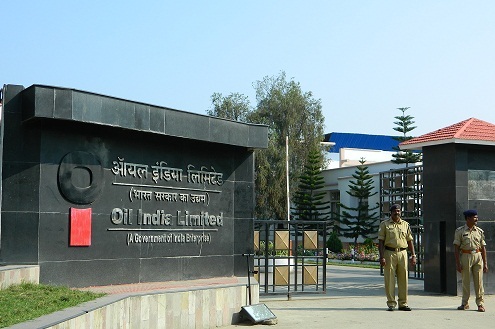 Negotiations between Oil India chief Utpal Bora and the Oil and Gas Employees Union have so far been inconclusive. 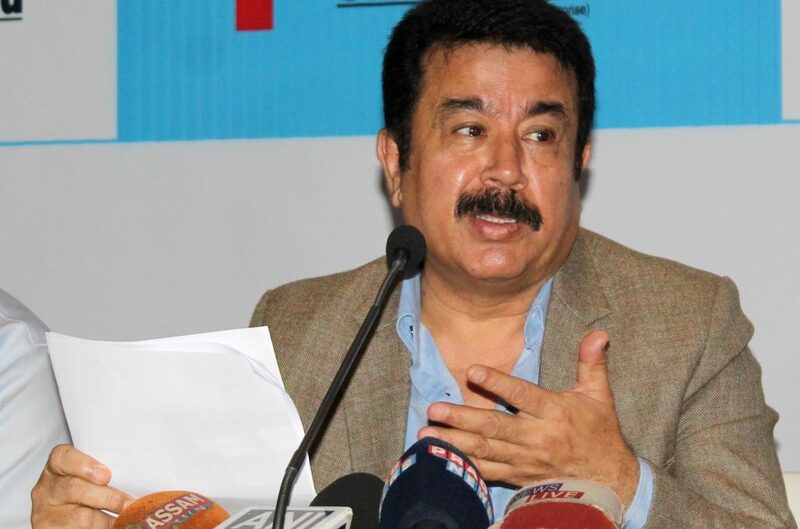 OGEU union general secretary Durlov Dutta has insisted that the Oil India must scrap the PEC arrangements or face a shutdown in Oil India operations in upper Assam. Dutta has expressed apprehensions over the PEC model, saying ‘the government might even give the fields away through DSF rounds’. But Oil India management sources said that was ‘highly unlikely’. “Oil India will not allow these fields to be given away under DSF,” said a top Oil India source. He said the PECs proposed for Jorajan and Tengakhat fall under a ‘Technical Services’ model where contractors will only be offered a fee for raising production. A previous proposal to offer a stake in the fields was scrapped. Only Halliburton, Schlumberger and Baker Hughes have shown interest in the Jorajan and Tengakhat PECs so far.